The University of Information and Communication Technology organizes an educational seminar on smart cities. 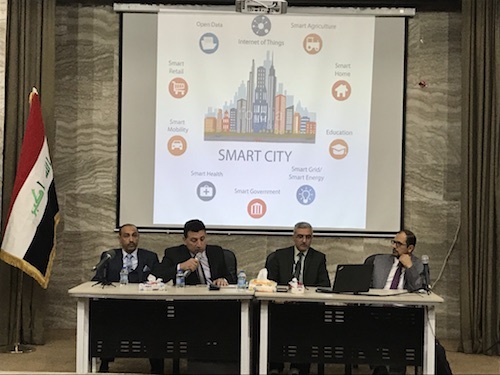 The Smart Cities Section at the University of Information and Communication Technology organized an educational seminar on smart cities. The aim of smart city technology is that it can be applied to reduce waste of resources and rationalize energy consumption, Smart cities helps to develop the economy by increasing the size of the economy and creating jobs in new technological sectors, In addition to improving the lives of citizens in many ways by providing the appropriate ways for them to reach the right to a range of administrative, economic and social services. 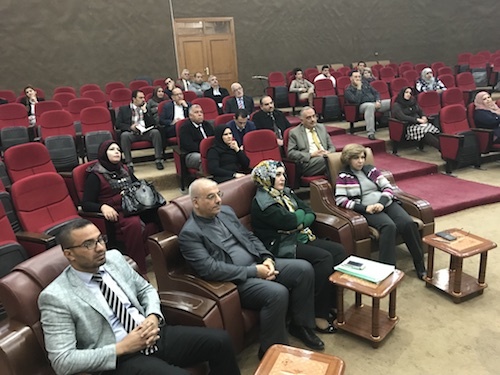 The Smart Cities Section at the University of Information and Communication Technology was established in 2017 to be the only center and source in this field in Iraq and the Iraqi universities and the first start to adopt all projects, research and applied ideas related to smart cities in all its joints. 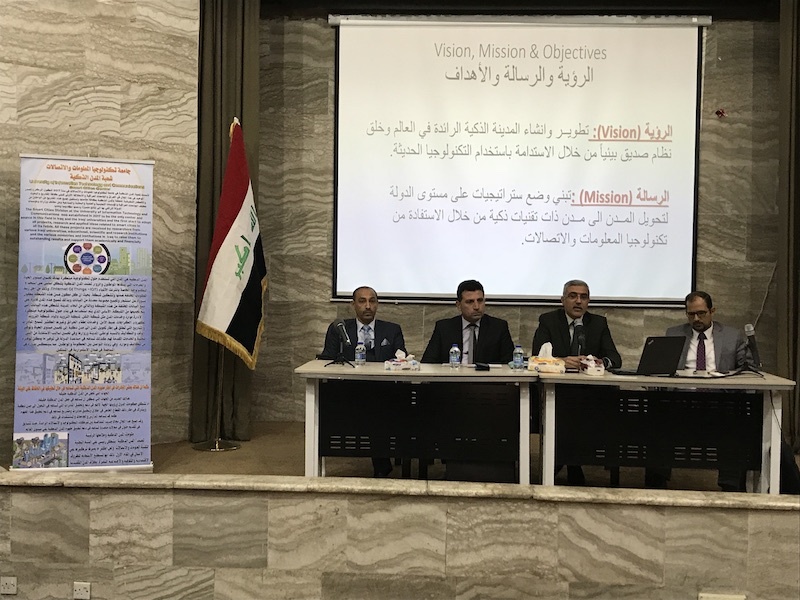 All these projects are received from researchers from various Iraqi universities, educational, scientific and research institutions And the various ministries and universities of the provinces to raise them to outstanding results and support academically and materially. 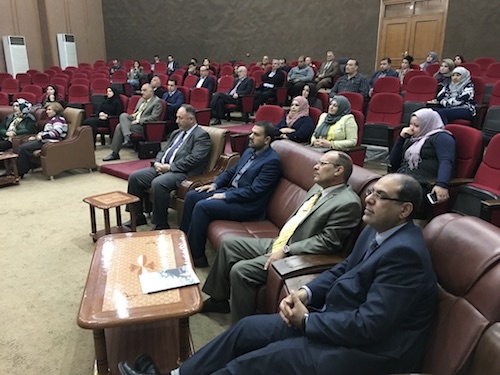 The seminar was attended by the president of the university, Prof. Dr. Abbas Mohsen al-Bakri, a number of professors and staff of the Faculty of Business Informatics and the Faculty of Engineering. During the seminar, the seminar was opened by experts in smart cities and other professors to discuss different topics.